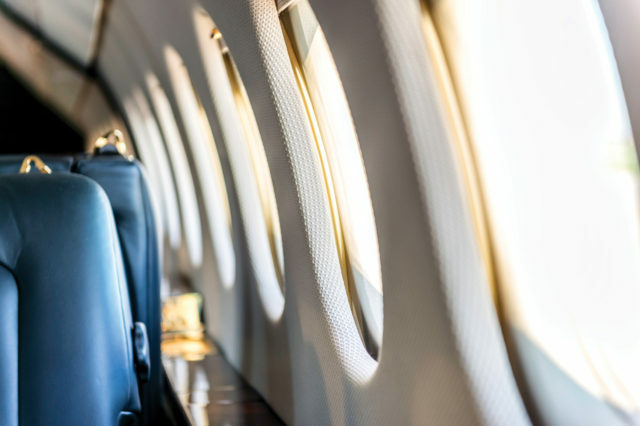 Among the many business aircraft travel options, fractional ownership offers the flexibility, convenience, privacy, and tax- and time-saving benefits of whole aircraft ownership, without the attendant capital expense or management responsibilities. Just buy the share size appropriate to your annual flight requirement in a suitable aircraft make, model, and size. 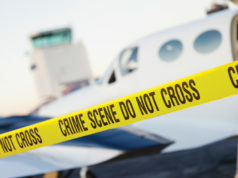 Then pay a fixed amount per month and per hour flown, without having to hire personnel, pay hangar rent, or attend to the many other details inherent in whole aircraft ownership, including variable costs. Fractional ownership has been a useful corporate business tool for more than 20 years. Fractional providers enjoy a remarkable safety record, given the huge number of operations they perform. But when your share contract is due for termination or renewal, you may be in for sticker shock. Share values in fractional fleet aircraft have suffered from accelerated loss in recent years, often 25% to 40% more than that of a comparable single-owner aircraft. While some decline is normal, a fractional aircraft’s high flight time (3x the average on a wholly owned aircraft) creates a negative market perception of accumulated wear-and-tear. That factor, combined with the current surfeit of preowned aircraft for sale, has accelerated that decline. 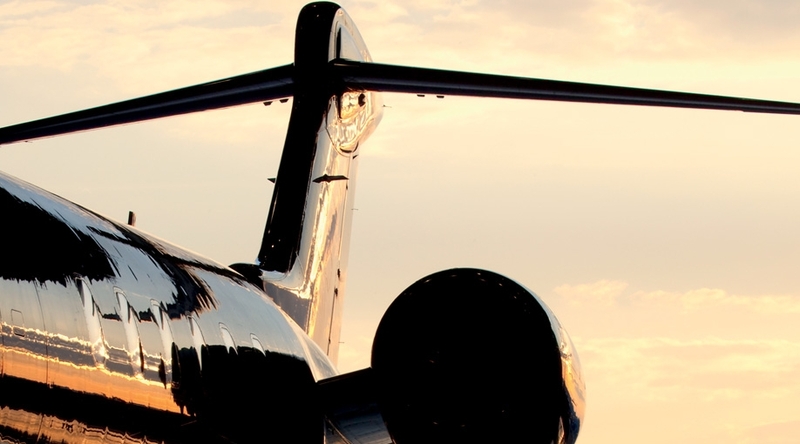 Fractional share owners generally depreciate the asset as would any whole aircraft owner, using a double-declining schedule over the five-year contract. At termination, you must decide whether to renew a share on the same aircraft, switch to a different model, or leave the program and sell the share back to the fractional operator at a price dictated by a formula in the fractional contract. For example, you may have purchased a quarter share in an aircraft, allowing for 200 hours of occupied flight hours annually, and depreciated it at the double-declining balance rate. But while you are flying only 200 hours annually, your shared aircraft is losing market value based on its total usage: perhaps as much as 1,300 hours per year. Furthermore, if your share is on an aircraft model that the fractional operator intends to retire, your options are even more limited. Since renewing the same make/model is not possible, you’ll have to sell your share back to the provider at contract end. For example, NetJets is replacing its fleet of Gulfstreams with Bombardier Globals and Challengers, and FlexJet is moving from Bombardiers to Gulfstreams. Your current make/model may not be available from your current fractional operator. So unless you’ve monitored the trends, when your contract term ends, you may not be anticipating the costs of making a change. And unless you’ve monitored your hours usage, you may discover you have a surplus of accumulated underflown hours which may be forfeited, all or in part, if you are not continuing with the same provider with the same share size. If you want to stay in the program with the same fractional operator, you’ll have to contribute significant additional capital to cover the difference between the reduced fair market value of the share on the aircraft being retired and the price of the share on the new model aircraft being introduced. 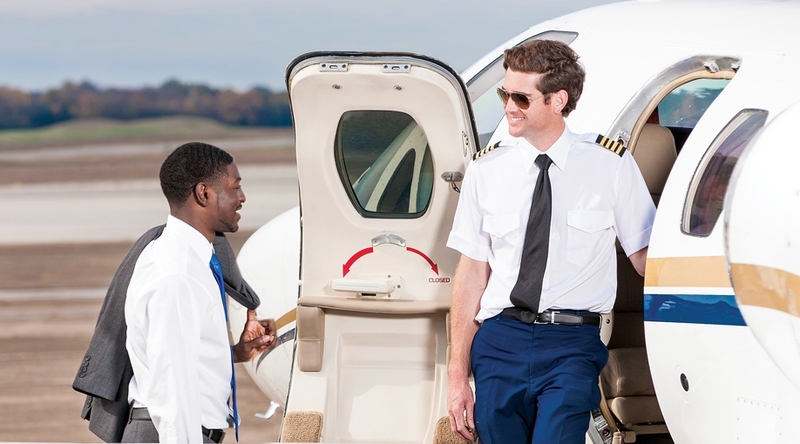 When selecting or renewing a fractional program, either as your primary source of air transportation, or as supplemental lift, you have many options to consider – particularly if your current share is in an aircraft model your operator is phasing out.